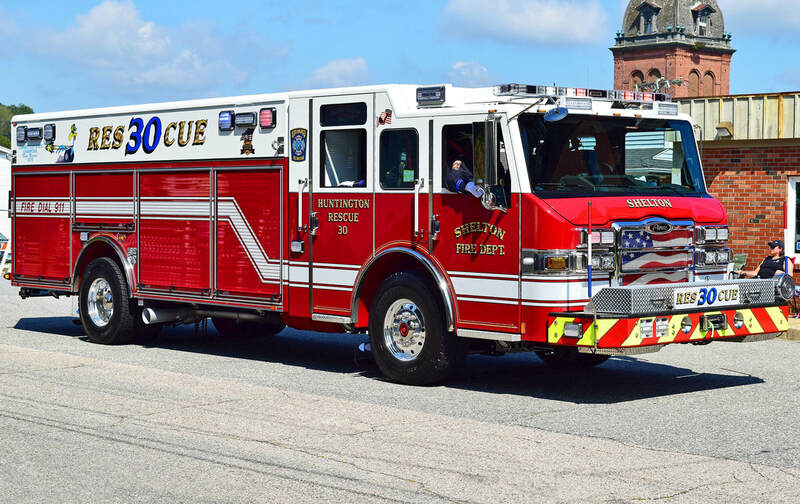 This is the page for the Huntington FD. 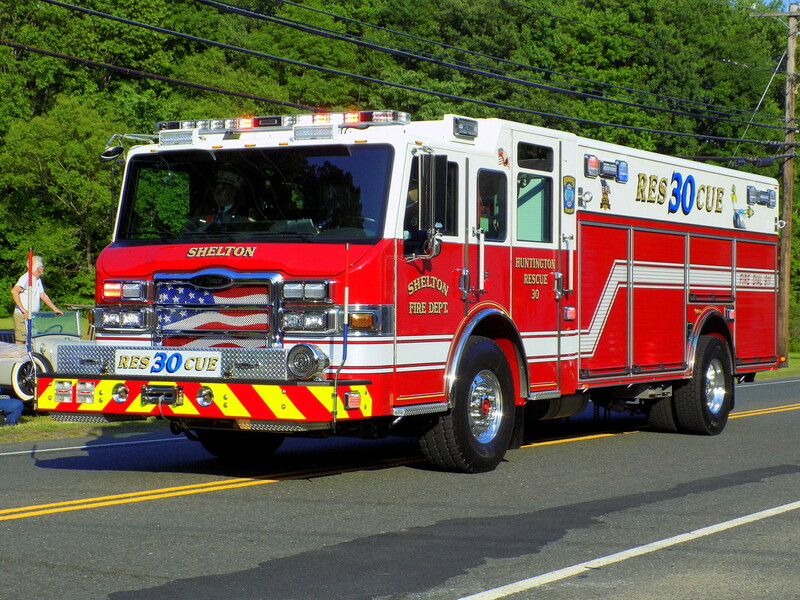 They have an engine, an engine tanker, a rescue, and 1 station. 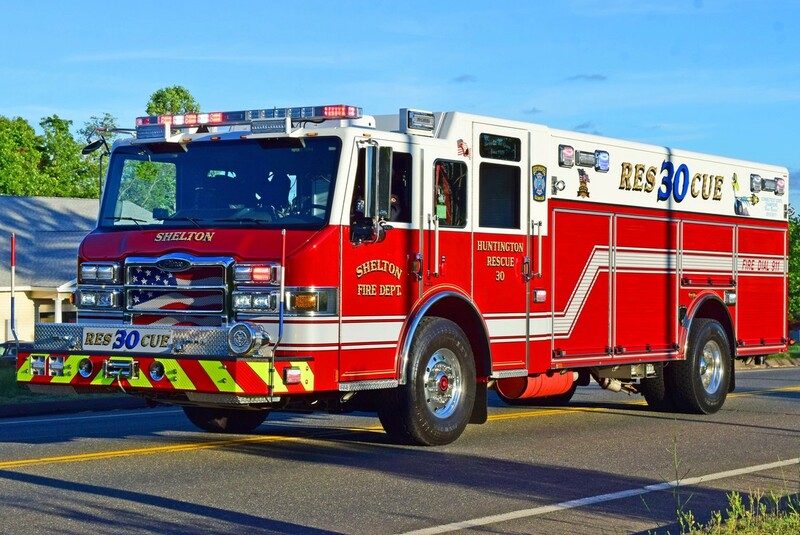 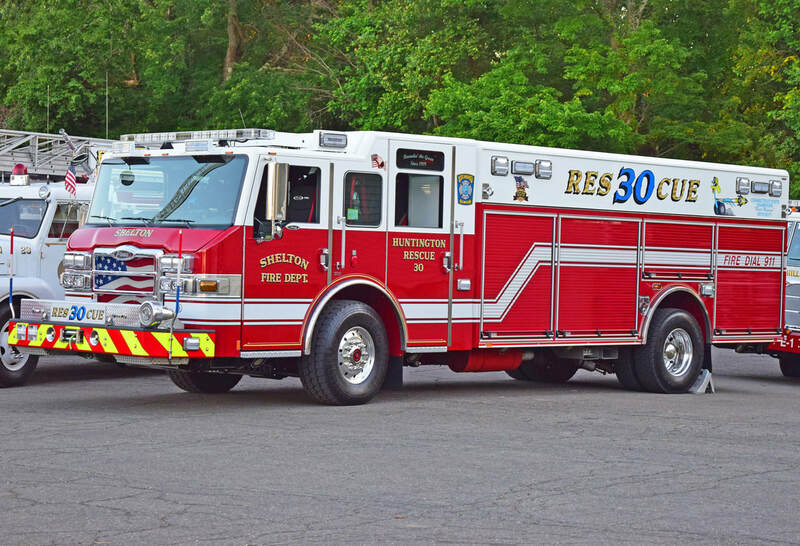 Huntington's Rescue 30, a 2014 Pierce Velocity.